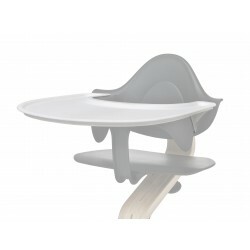 Nomi Highchair is the core of the Nomi concept. It will fit your child from approx. 2 years and into the teenage years. You can combine your Nomi Highchair with add-ons to customise it for your growing child - right from your baby's first day. Nomi has been tested by TÜV, Catas and FIRA according to the newest safety standards. 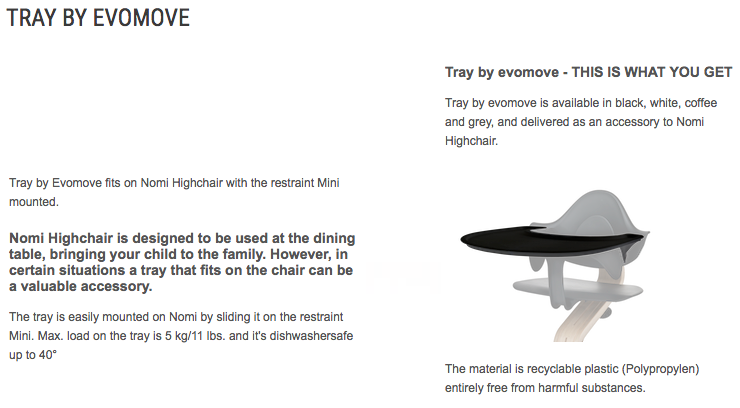 Nomi has been tested according to the latest international safety standards*. The wood complies with the international FSC standards, while the plastic parts are made of recyclable plastic (polypropylene) free from parabens and phthalates. The cushions have been tested and approved by the Oeko-Tex® standard100 - the world's leading health certification standard for textiles. None of our materials release harmful substances. *EN standards are European safety norms. 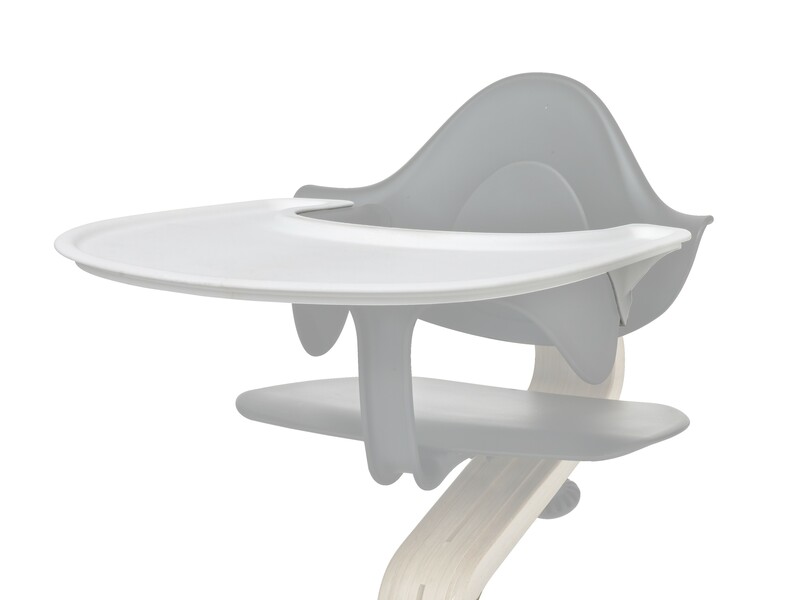 They include testing of durability, function and stability. 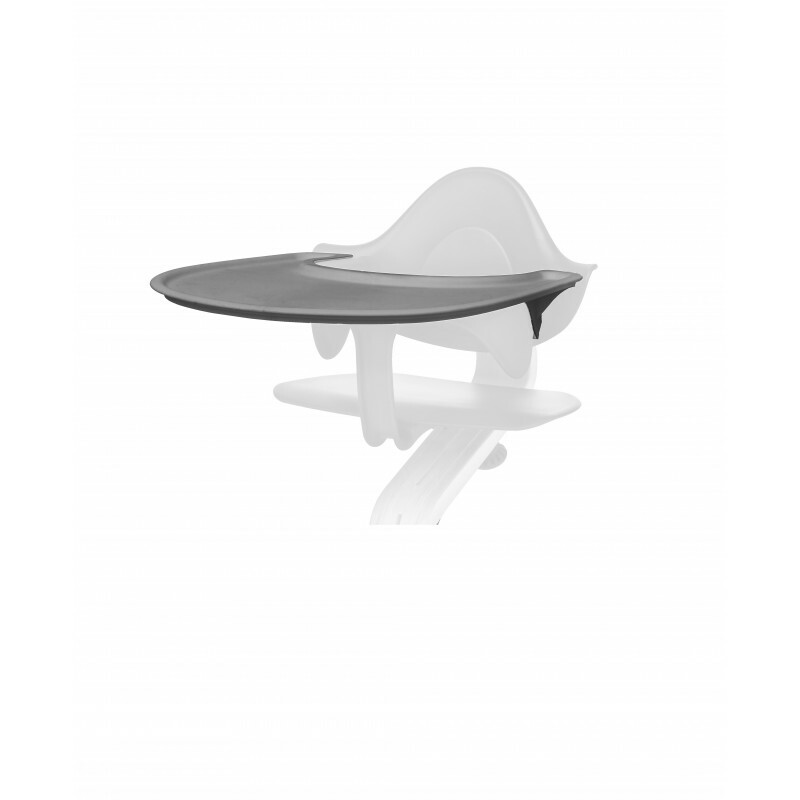 The stability of Nomi has been tested, even with extra pressure added to the extremities of the chair. It has also been verified that there are no holes or gaps in which the child can get caught or stuck. 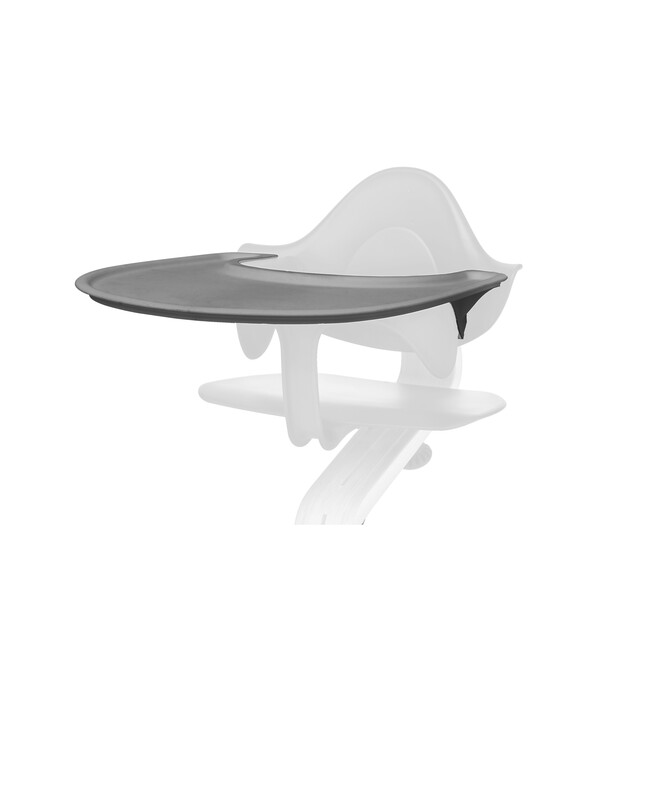 The newest norm from 2012 focuses particularly on the restraint and the design of the holes and gaps. Durability and weight load have also been tested. 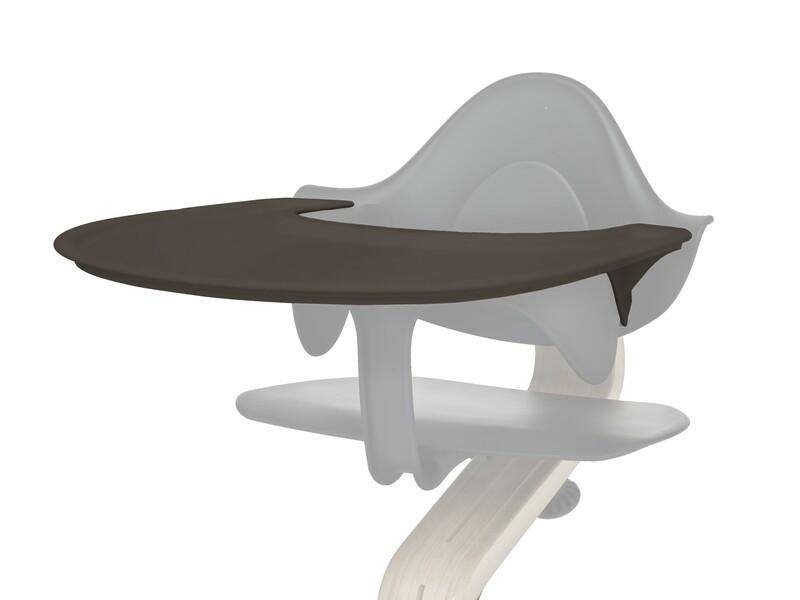 Nomi is also approved for adults with a durability test corresponding to 10 years' use.